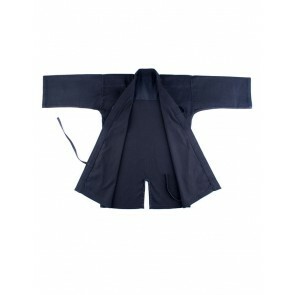 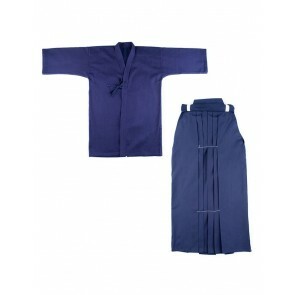 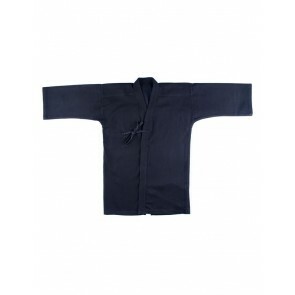 Kendo Gi In black suitable for kendo and Iaido, it provides maximum freedom of movement. 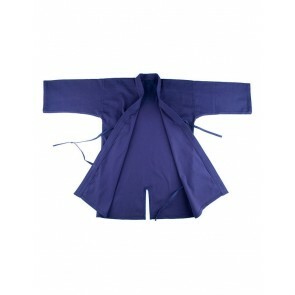 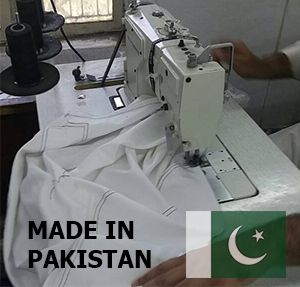 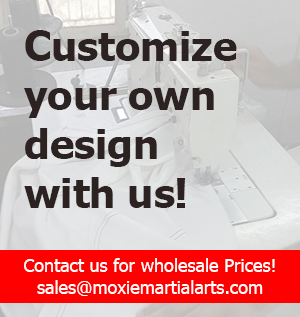 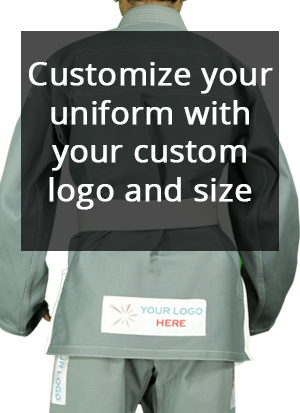 Its made of 100% cotton and strengthen fabric on the shoulder absorbing the sweat with rice-grain fabric. 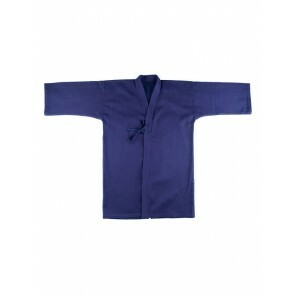 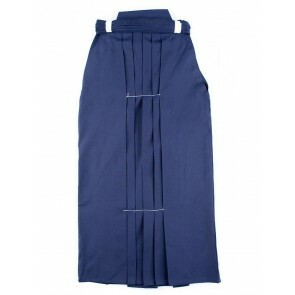 It has a traditional cut half forearm sleeve for smoothly fighting. 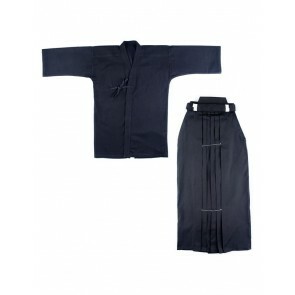 These pleated style pants were historically worn by the Samurai to hide leg movements and give the illusion of floating. 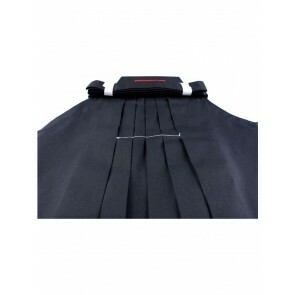 The Koshiato in back attaches and ties for a custom fit at the waist. 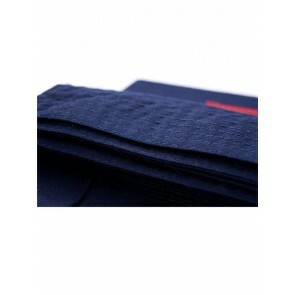 Students of modern kendo, aikido, iaido and some styles of jiu-jitsu wear the hakama. 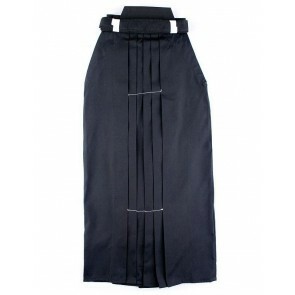 Constructed of easy-care polyester-rayon blended fabric.